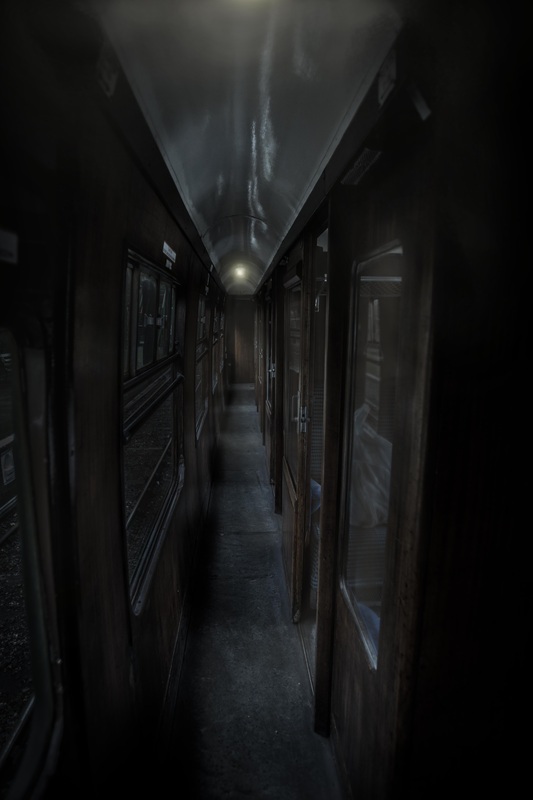 A 1950's Thriller/ Horror film set on a Sleeper Train from Cornwall to London. A group of Soldiers find themselves in the middle of a hunt when the train suddenly stops in the middle of nowhere when a mutilated Bull carcass is on the tracks. With their assistance the Bull has been moved out of the way and the train allowed to continue . . . but it continues without its guard - the first victim of something lurking in the shadows . . . and he wont be the last. 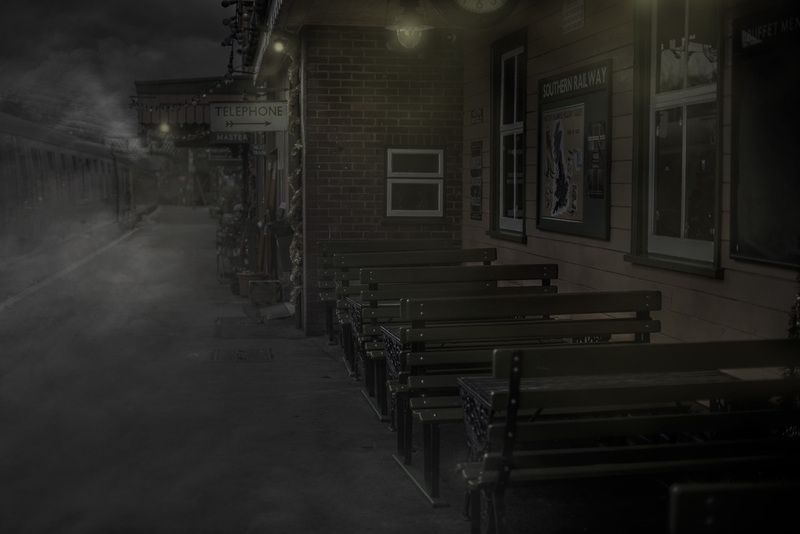 Currently in the last stages of Development and entering production design and pre-production soon. 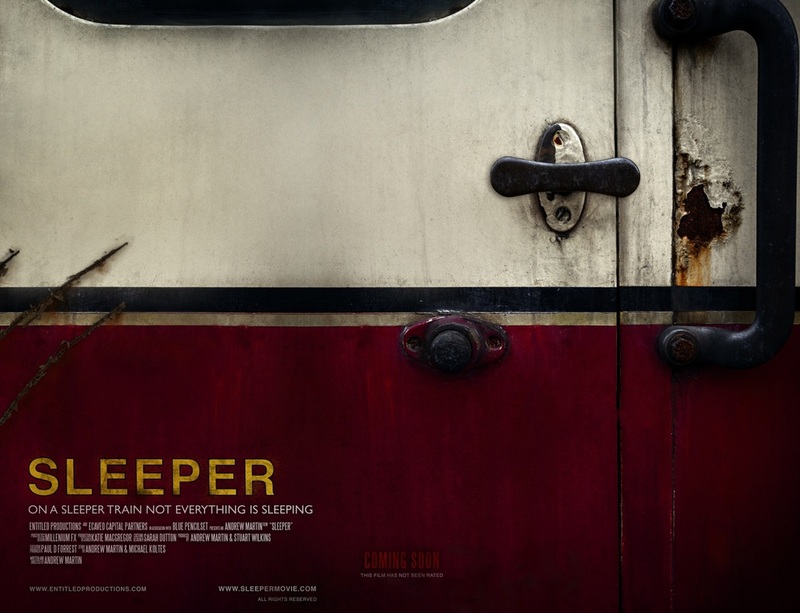 Andrew is the Writer & Director of Sleeper.